The IONS was conceived by the Indian Navy in 2008. The forum seeks to enhance maritime cooperation among navies of the littoral states of the Indian Ocean Region by providing an open and inclusive forum for discussion on regionally relevant maritime issues that would lead to common understanding on the way ahead. 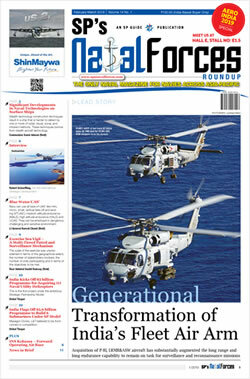 The inaugural edition of IONS was held in February 2008 at New Delhi, with Indian Navy as the Chair for two years. This was followed by UAE from 2010 - 2012, South Africa from 2012 - 2014, Australia from 2014 - 2016 and Bangladesh from 2016 - 2018. The IONS Charter of Business was agreed upon by the Conclave of Chiefs and brought into effect in February 2014. A relatively young forum, barely in its 10th year of existence, it has grown into a formidable organisation with 23 members and 09 observers. As the founder nation, India will also be conducting commemorative activities in November 2018 at Kochi, for celebrating its 10th Anniversary this year. 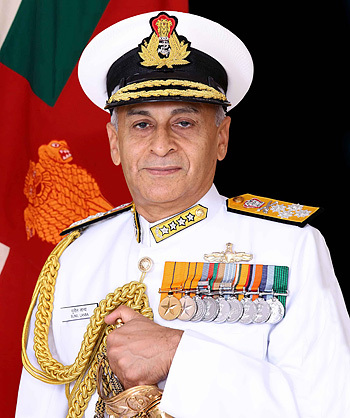 The visit of the Chief of the Naval Staff is also aimed at consolidating bilateral naval relations between India and Iran and to explore new avenues for naval cooperation. 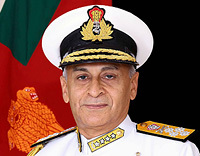 Admiral Sunil Lanba will also hold bilateral discussions with the Commander IRI Navy, and other participating ‘Chiefs of Navy/ Head of Maritime Agencies’.